"Yeah, looking at it now. The art is great, and I like the way you've contrasted the wistful look of Private Wilkies against the calculating expression on Frau Harolda. The abstracted plants in the foreground are lovely. 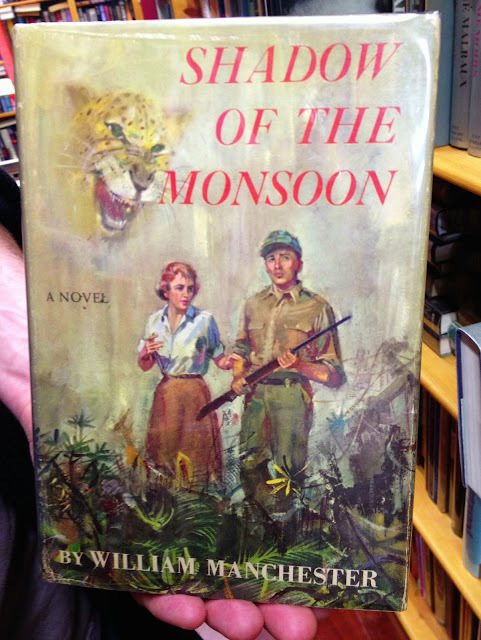 So… listen, we feel a little awkward about asking this, but… do you think that a monsoon is a type of jungle cat?"